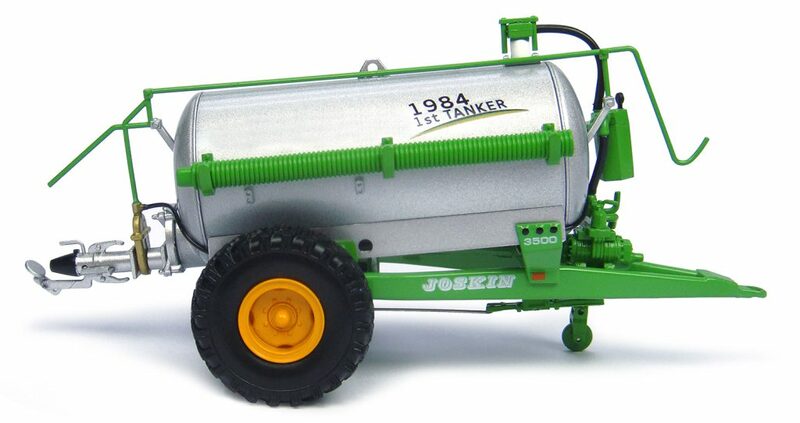 Joskin has launched a limited edition miniature of the first tanker the company ever produced. 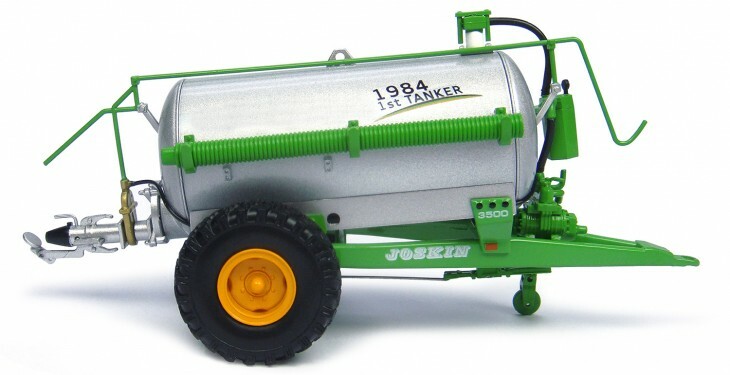 The company says that 1984 marked a turning point in the history of the Joskin company when it produced its first slurry tanker, a 3,500L model. To mark this 30th anniversary the company has launched a miniature limited edition scaled model of the first manufactured slurry tanker. The reproduction is limited to 3,000 numbered copies and are available from the Joskin website for €34, it says. Earlier this year, Joskin opened its new headquarters of machinery production management in Soumange, Belgium. 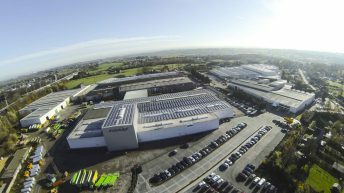 It has constructed 45,000m2 of halls on three production sites and installed equipment such as laser cutter tubes with large diameters and it has reorganised its production lines with more spacious areas, it says. The company has also opened a training centre which is put at the disposal of regional professional schools. After a five-year investment programme, the company has changed its technical production organisation, it says. Joskin says that visitors to its manufacturing plant will get a complete understanding of the way its machines are manufactured. Visitors can see machines from the beginning of the manufacturing process of the big transport machines until their marketing, passing by all production steps, the services and trainings, it says. Some of the machines Joskin manufactures are slurry spreaders, spreading tools, construction trailers and livestock trailers. 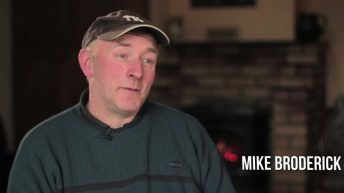 The company ships machines to over 40 countries, in Europe and worldwide, each year, Joskin says.